Novatex has always paid the utmost attention to innovation. 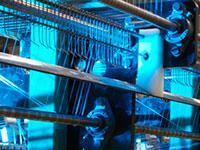 It is the only company of its kind in the world which develops relevant production technology in-house. This capability delivers an extraordinary competitive advantage: flexibility, higher production capacity, a constant striving for product improvement, and a dramatic reduction in the development time of its new products. Novatex is the only company in the world which produces in-house designed and built knitting machines. Novatex machines are protected by 7 international patents and, thanks to their continuous development, they enable greater flexibility and higher speed, as well as a production capacity that other plants cannot match. 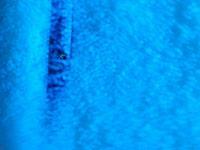 Novatex’s technological leadership thus extends far beyond merely the knitting aspect. 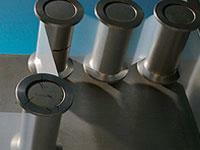 The Novatex-Tama Group utilises 50% of the raw materials available worldwide for this sector. The huge volumes purchased put Novatex in a privileged position within the petrochemical industry, regarding both the purchase price and exclusive access to new polymers. 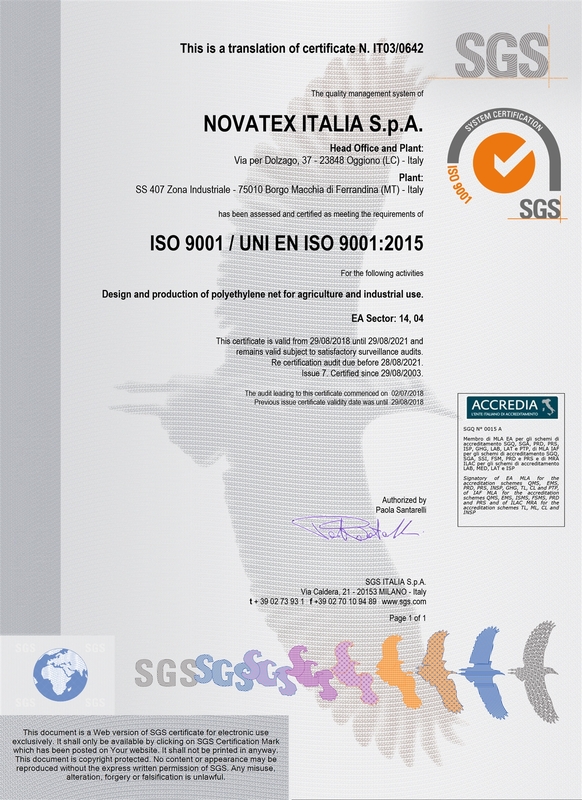 Novatex‘s design, testing and production measures have gained ISO 9001 certification. This important acknowledgment was both sought and attained by the Company, to show once more just how important to Novatex both customer care and user satisfaction are. 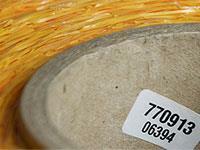 Every roll produced by Novatex is marked with its own identification code. The ID Number, as it is usually called, enables precise tracking of the product, from the processing of the raw material to the packaging, from the order’s shipment to its delivery. A real identity card, which distinguishes every Novatex product!